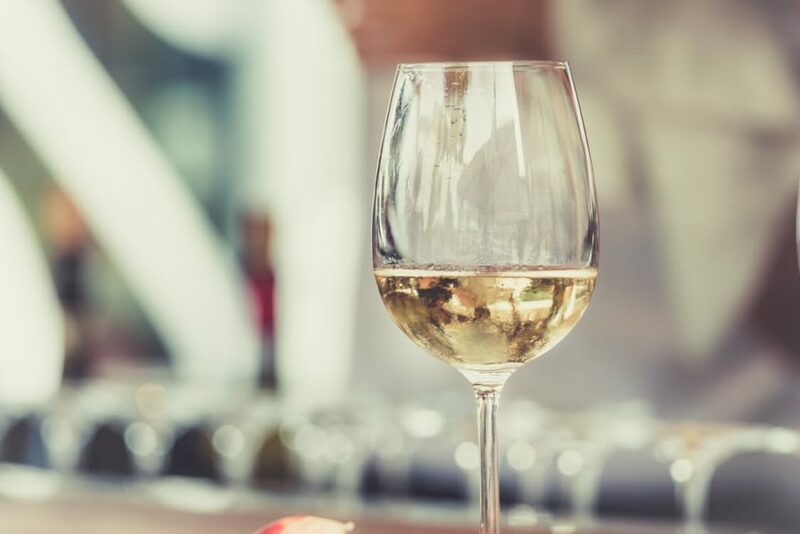 What do wine and real estate content have in common? According to web guru Gary Vaynerchuk, quite a bit. You might have heard of Gary. He’s the guy who built a $50 million empire selling wine—all on the internet. The guy loves social media. He wonders why everybody doesn’t love it as much. He certainly believes real estate agents can have similar success if they embrace this technology wholeheartedly. But there’s a caveat if you are going to embrace social media sites such as Facebook, Twitter, Instagram, Pinterest, Snapchat, etc. Real estate agents are busy. They are out there all day long showing houses, organizing agent tours, and preparing for open houses. They are networking at breakfast groups in the morning and business events in the evening; attending and participating in charity events. On top of that, there’s this other entity called a “family” which can take up quite a bit of an agent’s time. It’s not exactly easy to become a real estate content machine like the Gary Vaynerchuks of the world—filming YouTube videos, feeding tweets on Twitter and constantly posting photos of wine bottles on Instagram. So here’s a solution. Interesting real estate content is the key to the kingdom on the web. Why not equip yourself with content-enhancing tools? For one, make sure your real estate website is based on WordPress, the most popular and effective content management system in the world. You can even have real estate website experts such as Home Junction set you up on a WordPress in very little time. With WordPress, you have an easy tool to post real estate content. WordPress started out as a blogging tool by a pair of young developers whose mission was to create a very simple way for the average person to become a blogger. The tool was so effective, in fact, that the developers eventually created a version where you could build an entire website using WordPress. That technology also took off. Now, many of the most popular content sites in the world use WordPress. Why? Because it is so easy to use. Any agent can learn how to post their own local real estate content. Any time of day or night. They don’t have to wait for a webmaster. They don’t have to pay for a webmaster to do it. WordPress is designed to be search engine friendly. Google bots love it for ranking because the code helps Google easily determine what each page is about. That’s not always the case on sites with bloated or sloppy coding. Now you have the best possible platform for content. You have an efficient, fast way to post fresh content and distribute it on social media. Here’s another tip: Hook up with a real estate data provider, like Home Junction, to put unique, hyper-local data on your real estate website. Gary Vaynerchuk may be a whizz at coming up with things to talk about regarding wine. There’s always a new bottle of wine to review. But for anybody who has stared at a keyboard wondering what to heck to write about, having a hyper-local data provider is a godsend. That’s not only content, it’s authoritative content. Super local real estate content. You might think you can’t be as successful as Vaynerchuk. But remember, he’s selling $29 bottles of wine. You are selling $600,000 homes. Invest in yourself to boost your personal brand. Turn yourself into a content-generating machine by acquiring the best tools on the market to do it. That’s how you go deep. Do this right, and at some point, you will be buying a bottle of wine recommended by Gary Vaynercuk to toast your increased success. Here’s a link on Inman’s with Gary’s advice on real estate content.